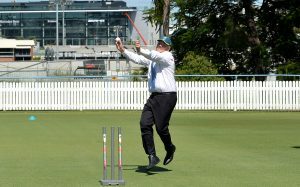 The National Cricket Campus is a critically important infrastructure project and is viewed as a key pillar in the long-term success of Australian and Queensland Cricket. 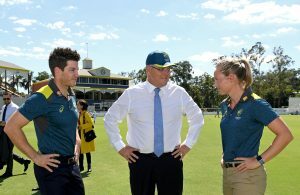 When fully realised, the Campus will align the Bupa National Cricket Centre and Allan Border Field in Albion as a world-class playing and training venue, and Northern Suburbs Cricket Club as an additional preparation and community cricket hub for female and male elite, youth and club cricketers. 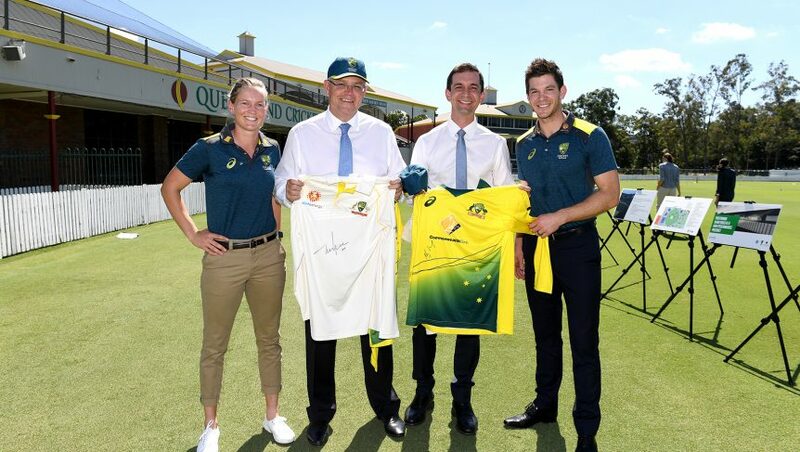 The Campus will feature a fully integrated industry-leading indoor and outdoor cricket facility and will be the training base for Australia’s men’s and women’s sides, as well as providing access to youth, all-abilities, indigenous and touring teams. The Campus will also be able to host women’s internationals, state and national championships, first-class, domestic one-day, Rebel Women’s Big Bash League and Premier Cricket matches. “Everything we do at CA is centred around uniting and inspiring communities through cricket.